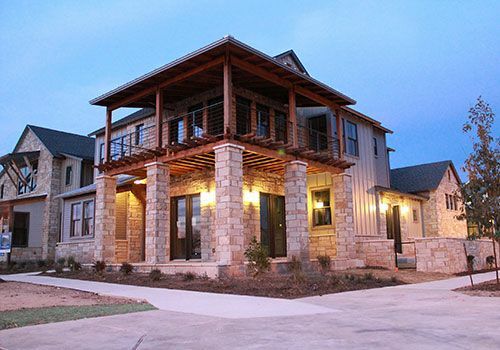 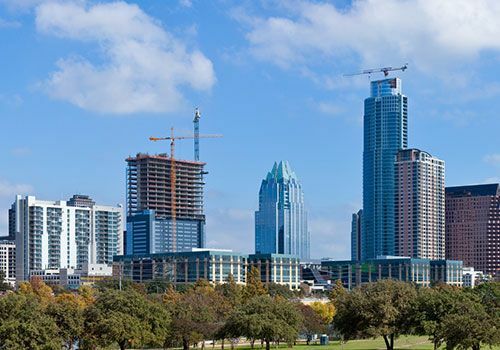 A consummate sales person and a successful business professional, I specialize in the sale of new and existing homes in South Austin, Dripping Springs, Kyle, Buda, Westlake and Lakeway. 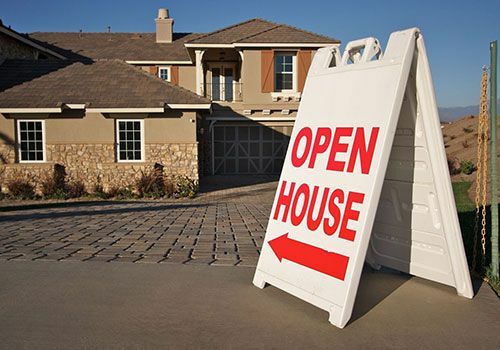 Prior to real estate I spent 17 years running the Sales and Marketing for a High-Tech Telecommunications company in Northern California and owned and managed a Home Staging business for 4 years, which I have now incorporated into my real estate business. 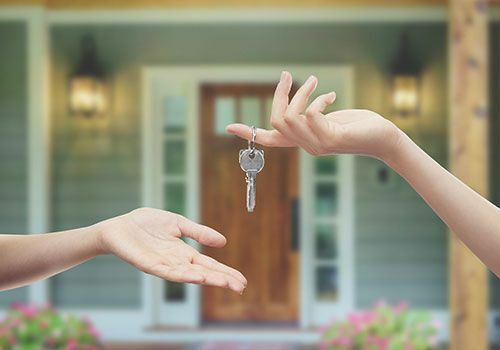 Contact me so I can keep you updated on the latest real estate activities in our community and answer any questions you may have. 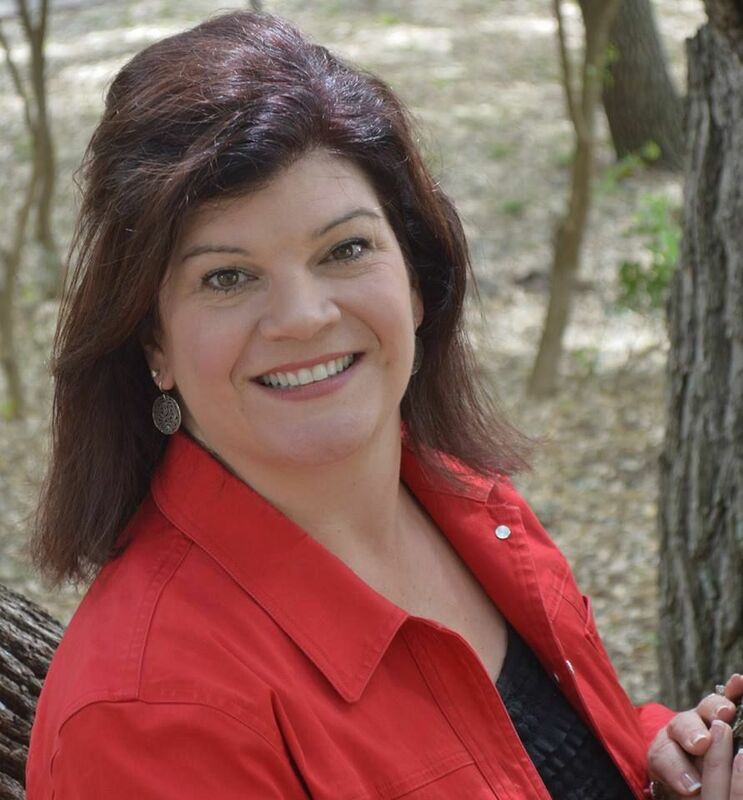 Thanks and I look forward to assisting you in all of your real estate needs! 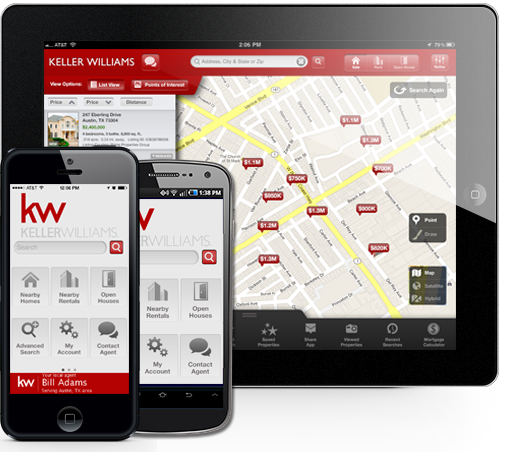 Download My Keller Williams Mobile Search App!